Our online directory is used by thousands of visitors a week. Our directory has multiple categories, from hauliers to freight forwarders including associated businesses who supply product and service to the UK industry. Want to increase your online brand and service awareness? 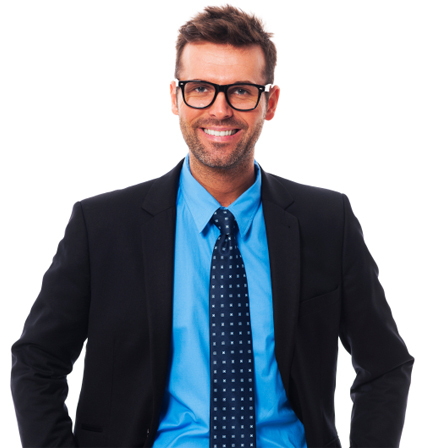 Looking to generate sales leads and increase SEO and online performance? Join us. 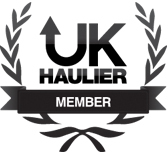 Becoming a member not only gives you a way to showcase your full transport capabilities from your member business profile page but we supply you with freight leads from customers worldwide. Further benefits include brand alignment in the industry, social media support and news story coverage and job board vacancy promotion not to mention the tailored industry discounts of services and products required by every business in the UK.